How Do I Connect to Ford SYNC®? 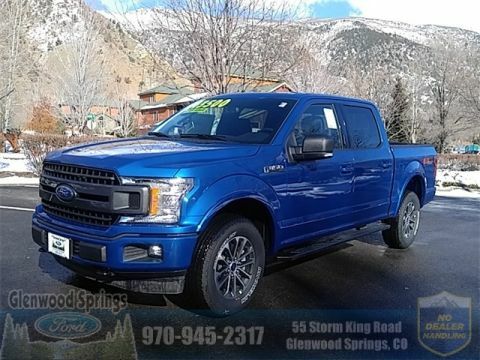 You will never pay dealer handling fees at Glenwood Springs Ford. Your first hour of diagnosis will be at no charge with repair. The value of your vehicle will be guaranteed for 30 days whether you buy from us or not. To always provide history reports and reconditioning list on all pre-owned vehicles. To be here when you need us and accommodate your schedule with parts and service hours from 8AM to 6PM. New vehicle pricing includes all offers and incentives. Tax, Title and Tags not included in vehicle prices shown and must be paid by the purchaser. While great effort is made to ensure the accuracy of the information on this site, errors do occur so please verify information with a customer service rep. 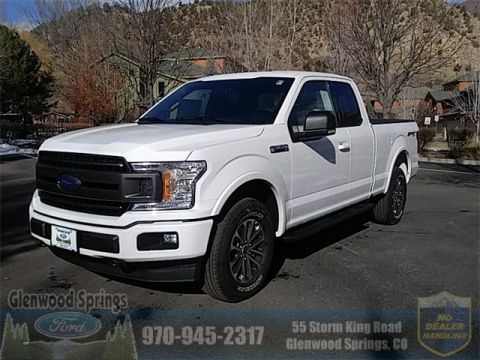 This is easily done by calling us at 970-945-2317 or by visiting us at the dealership. *Does not include tax, titling, registration, and other fees. With approved credit. Must finance with Ford Motor Credit Company. Not everyone qualifies. $0 security deposit. Terms may vary. Monthly payments are only estimates derived from the vehicle price with a 72 month term, 5.9% interest and 20% down payment. 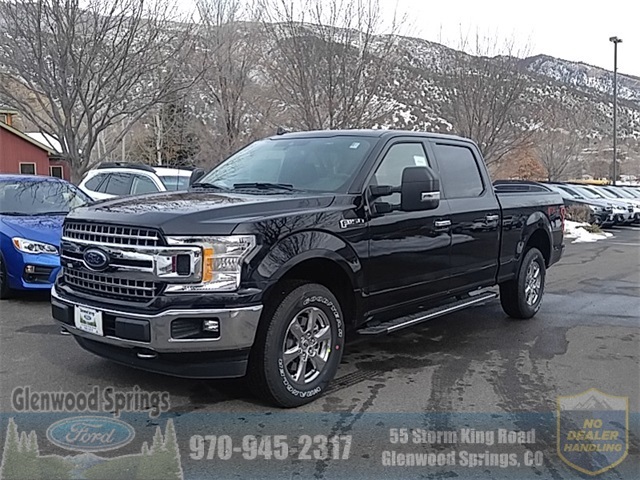 See Glenwood Springs Ford for complete details. 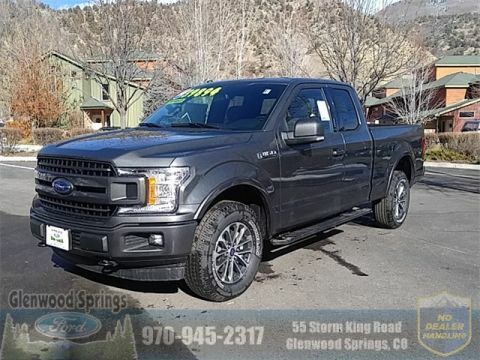 Glenwood Springs Ford	39.5625887, -107.3668267.